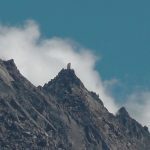 Kinner Kailash is the most famous peak of Kinnaur. 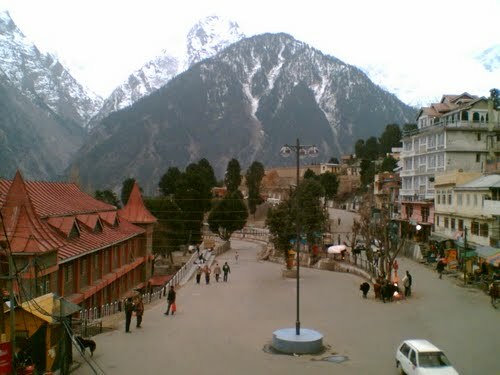 It is also one of the most revered abode for Lord Shiva. 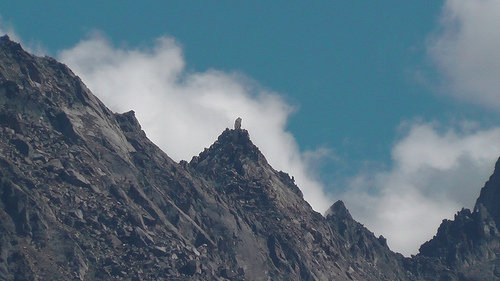 The peak’s altitude is 6,500 m and stands proudly. It has been part of the local mythology and folklore for long. The mountain is also part of religious pilgrimage and attracts a large number of devotees in the month of August, every year. 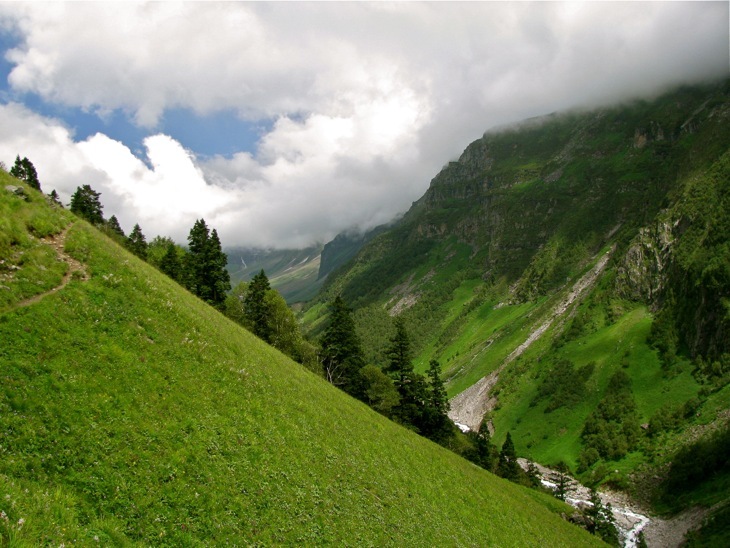 However, it is more importantly a popular trail for trekkers, outdoor enthusiasts and nature lovers.